Join or Renew this Month and Help Meet Our Cinnabar Foundation Match! August 15, 2016 – Join or Renew during our New Membership Campaign before August 31 and the Cinnabar Foundation will match your contribution. What’s even more, you could win a chance to attend the 2nd Annual Barn Bash with music by Rob and Halladay Quist! As you well know, we are lucky to live in a place with a quality of life that is considered one of the highest in the country. 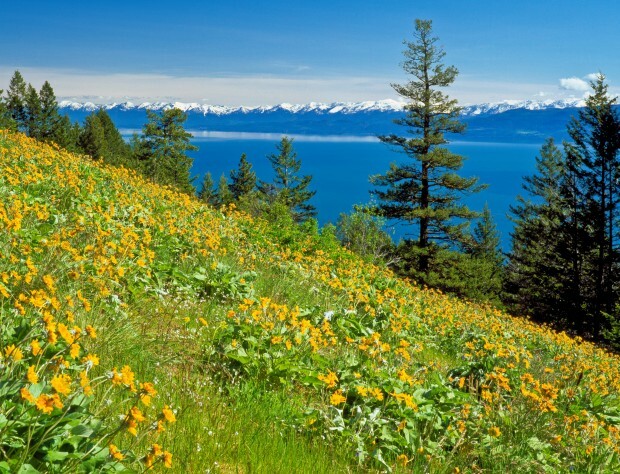 Protecting our “elbow room” and our scenic and natural qualities is what Flathead Land Trust does every day. But we can’t do it alone. Here’s how you can help and WIN a chance to attend our Barn Bash! Join during our New Membership Campaign July 1 – August 31, 2016 and you’ll be eligible to WIN . . .
Two sets of Tickets to the 2nd Annual Barn Bash Celebration on September 17th with live music by Rob and Halladay Quist and a locally sourced farm-to-table dinner titled Beer, Bourbon and BBQ. Plus, your membership contribution will be MATCHED dollar for dollar through a generous Cinnabar Foundation grant. Your contribution will help to meet our $10,000 goal to receive the grant! Thank you for your help to ensure our unparalleled land, water and family farms that sustain our incredible way of life will be part of the Flathead forever.